Introducing the new 2017 GMC Acadia in Savannah at Critz. 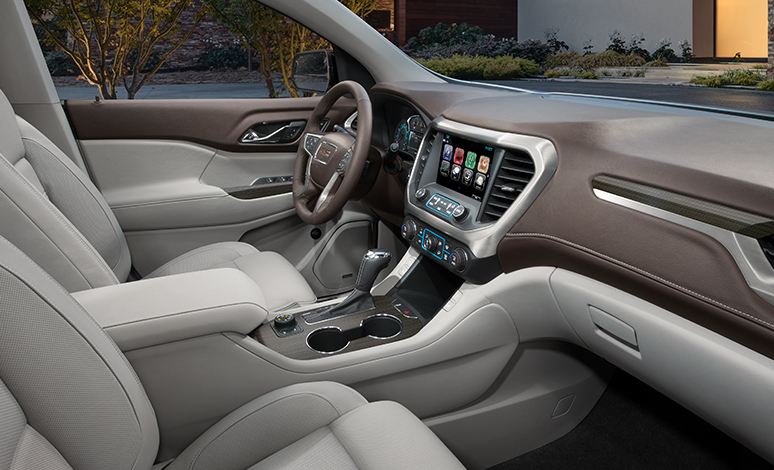 The 2017 GMC Acadia at Critz in Savannah, GA, has combined its spacious interior and great functionality with style, safety, and technology. With automatic climate control and the capability to seat up to 7 people, you can rest assured that you and your family can ride in comfort. Enhanced second row smart slide seating provides easy access to the third row, while built-in seat release buttons in the rear make folding second row seating easy when loading the vehicle. 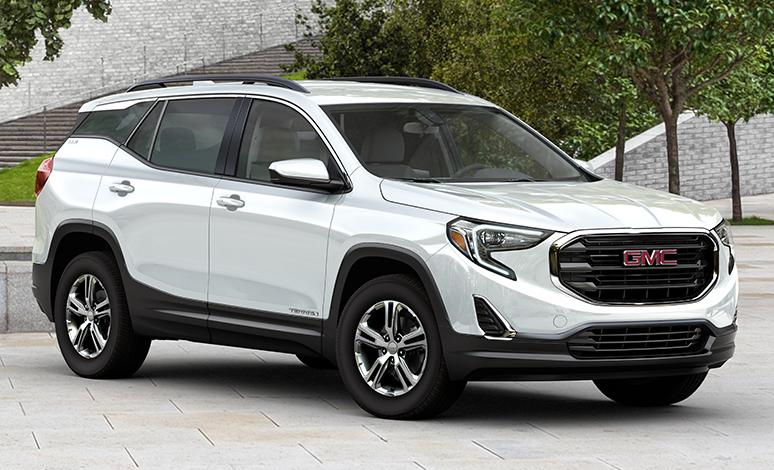 The distinctive, bold lines on the Acadia's exterior with 17" all-season blackwall tires, and its top safety features, such as the rear vision camera and Side Blind Zone with Lane Change Alert help you drive with confidence. The 2017 GMC Acadia is also equipped with the economic yet powerful 3.6L V6 SIDI DOHC engine for just the right blend of efficiency and performance. Since we first opened our doors 75 years ago, Critz Buick GMC has been Savannah's premier GMC dealership. 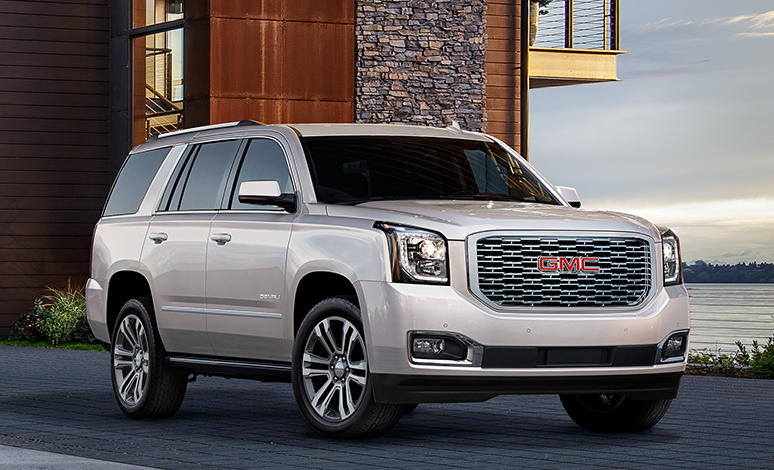 Whether you are looking for a new GMC, or a used SUV GMC model, Critz Buick GMC is your number one dealer for the Hilton Head, Savannah, and Statesboro areas. Visit us today to take a test drive. Visit your Critz area Savannah GMC dealer today to test drive your new GMC, and experience the power and performance of the 2017 GMC Acadia. Find your 2017 GMC Acadia at Critz, your source for new and used GMC luxury vehicles, serving Savannah, Hilton Head and the Coastal Empire.